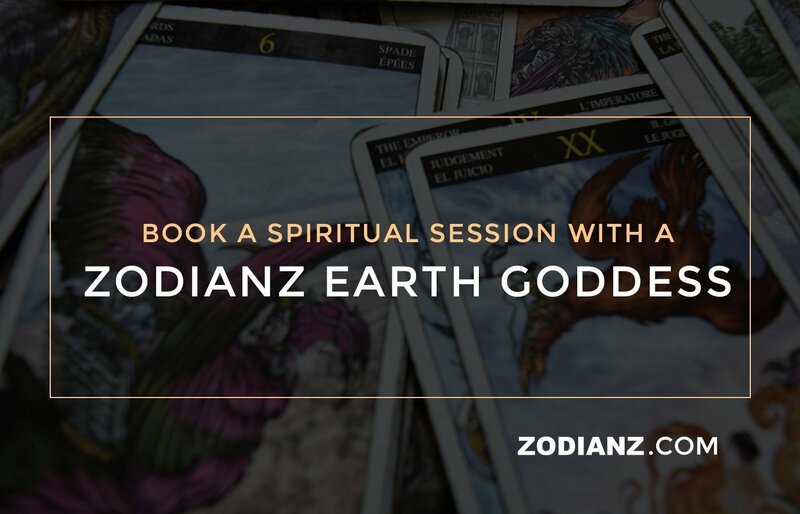 Zodianz Earth Goddess - Book a Psychic Session Online Today! 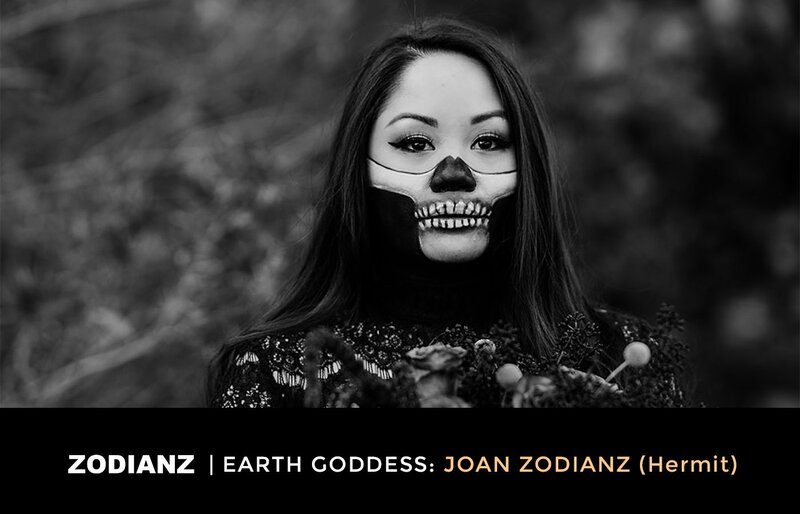 A Zodianz Earth Goddess is a spiritual practitioner that provides the following: Clarity, Confirmation and Closure on your life's biggest challenges. Goddesses embrace their spiritual side without doubt and align themselves with the highest power: God. Our guides possess special and divine gifts, and each offers something the other cannot. We cover each others' weaknesses and encourage each others' strengths. Always follow your intuition, vibe with the energy of the guide, and book a session. We cover each others' weaknesses and encourage each others' strengths. We offer phone calls, video chat, and email readings. This is not another psychic hotline. We are a group of spiritual healers that genuinely want to help and empower others through spiritual counseling. This is not another psychic hotline. To provide clarity on a situation and to clear the mind, heart and soul from any negative blockages. To provide emotional and/or spiritual reassurance or just intuitive direction on a situation or person. To provide closure on a situation or a person that prevents you from moving forward in life. We cannot guarantee the outcome that you want. We can only provide you with honest messages from the higher spirits. Our promise is that you will receive a spiritual session that will benefit your soul's well-being, so be open to the spirit's message(s). Click on one of the images below. Connect with a guide today and get answers in love, life, and/or career. I am a natural astrologist, tarot reader, and psychic medium. My Motto: To Empower, Enlighten, and Educate. If you feel compelled to work with me, then click here. Coco is named after the the tarot card The Empress because she provides loving advice that enriches your spirit. Her energy is that of a mother - honest and loving. To view my rates, services and schedule, click here. Shamani is a self-love spellworker nicknamed The Hierophant for her wisdom, spirituality and spell casting abilities. If you're looking to boost your confidence, then let her cast a beauty spell for you. Her energy is mysterious and intuitive. Shard'e is the New Orleans High Priestess who is motivated by God's higher purpose for herself and for others. 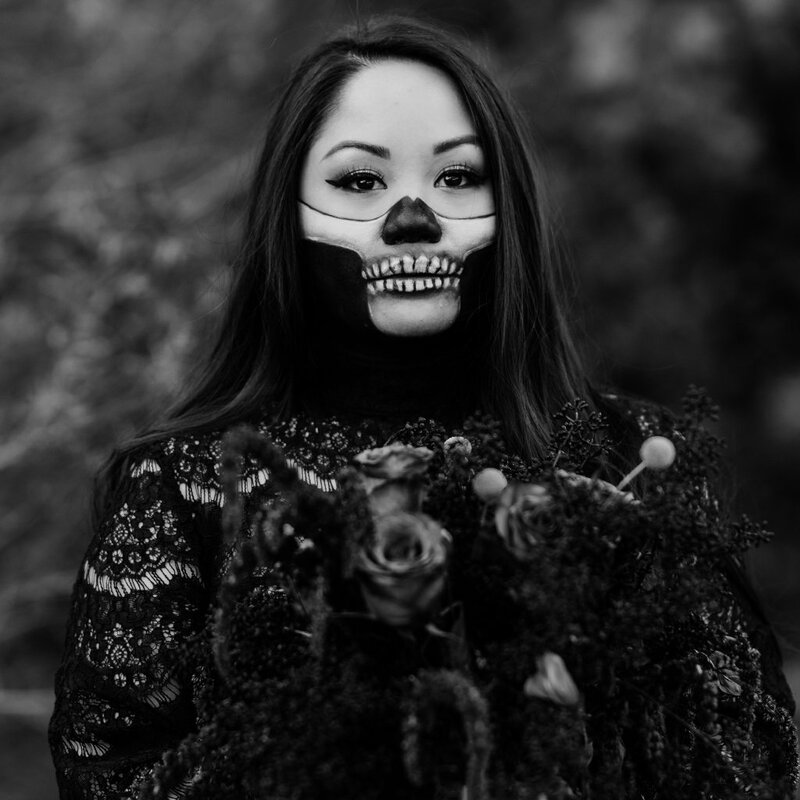 Her mission is to connect you with your spirit guide. Her energy is warm and kind. You will be able to book a session in your timezone. Please read your earth guide's page carefully. This will be a live session with one of our earth guides via phone or video chat. Please note that this reading will only provide spiritual insight and spiritual guidance only. Ultimately, it's up to you to decide what you choose to do with the spiritual messages. This is not to replace professional medical care. If you are suicidal, please contact 1-800-273-8255 (suicidal hotline). If you're suffering from a serious mental condition, addiction, or any other serious issue then please contact your health provider.